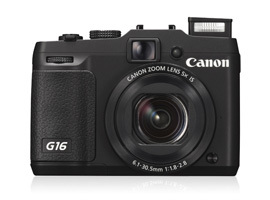 Aimed squarely at the enthusiast, the PowerShot G16 is Canon’s update to the firm’s high-end G15 model. As with the new PowerShot S120, it has a 12.1-MPix 1/1.7-inch BSI-type CMOS sensor and new Digic 6 with sensitivity running to ISO 12,800. Although the lens is the same bright image stabilized 28-140 mm f1.8-2.8 as found on the earlier G15, the new camera gets some of the same upgrades as the S120, including 1080/60p video, faster AF operation and improved Wi-Fi connectivity, (though not NFC as with some rivals). Unlike the rival Nikon P7800, the G16 eschews an EVF and retains the optical zoom viewfinder of earlier iterations. 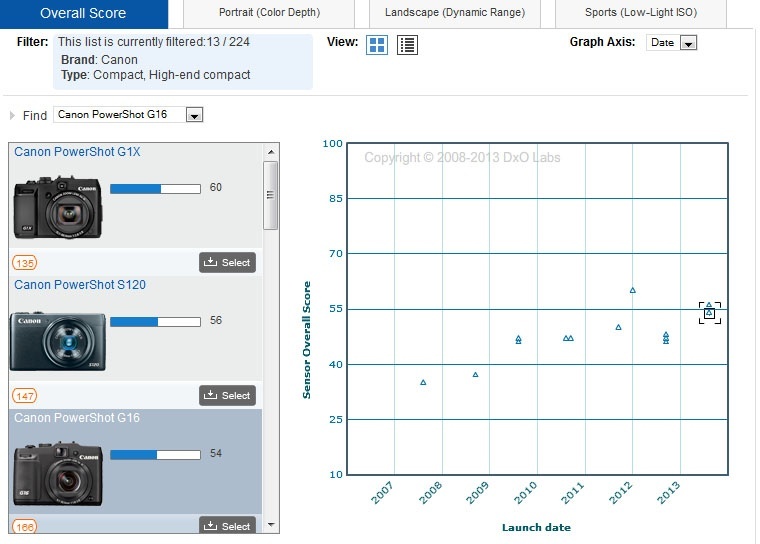 Canon has improved the image quality over the earlier G15 by quite a margin, however their rivals haven’t been idle either. Even so, at $549, it has a very tempting spec, good build and is an ideal option for reportage style photography and visual note taking in general. Canon has made significant advances with the sensor in the G16 for both color depth and dynamic range. 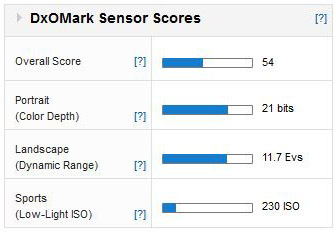 Low light scores, while good, are still behind the larger sensor in the G1X (which achieved 644 ISO).